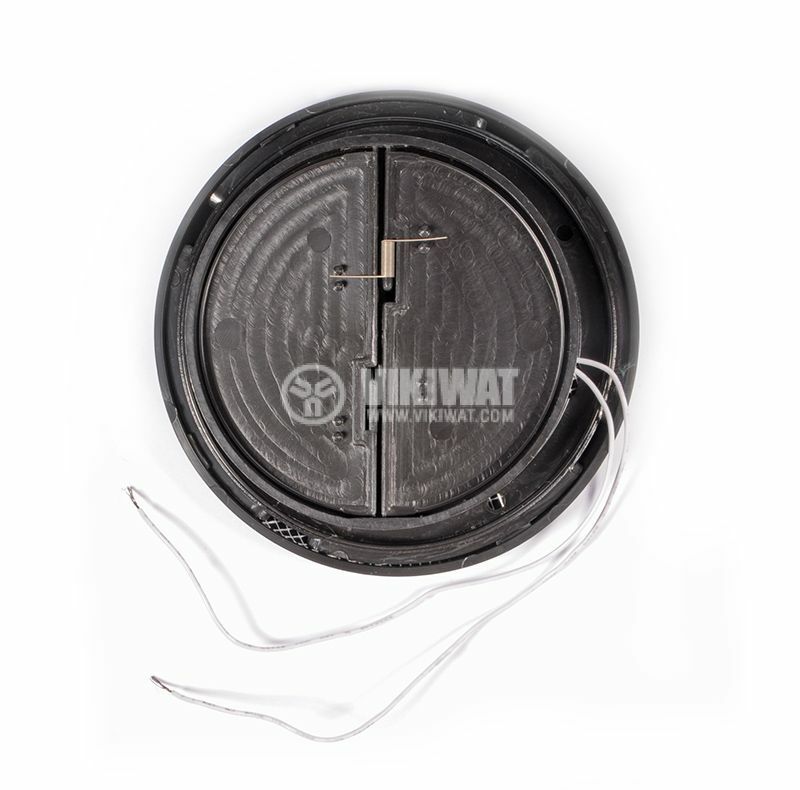 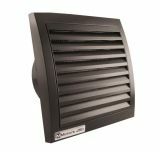 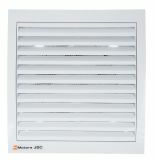 Embedded in a wall, ceiling, interior walls - for ventilation with direct exhaust air or via an air duct. 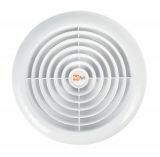 degree of protection - IP44 (aggressive and humid environments). 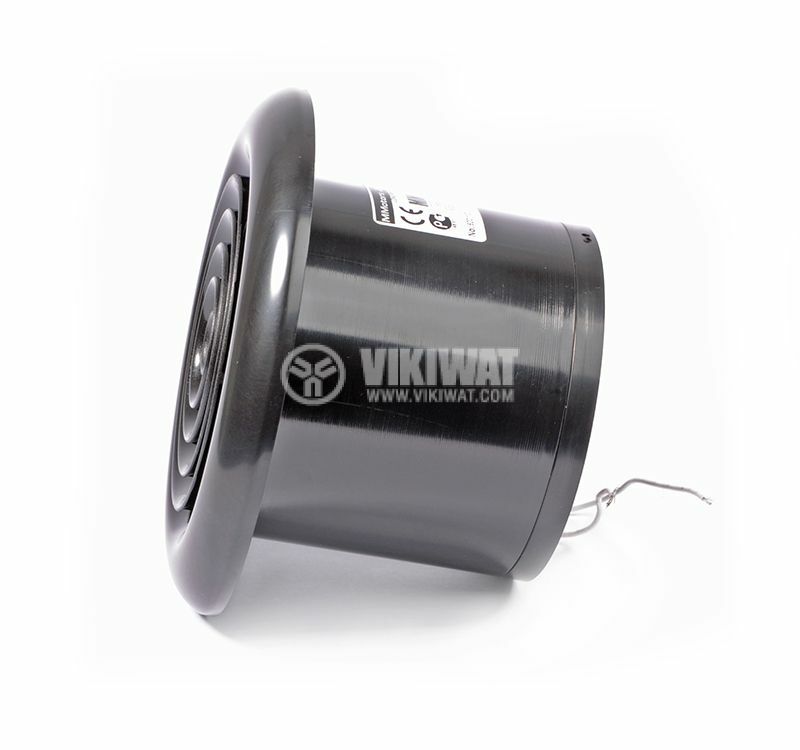 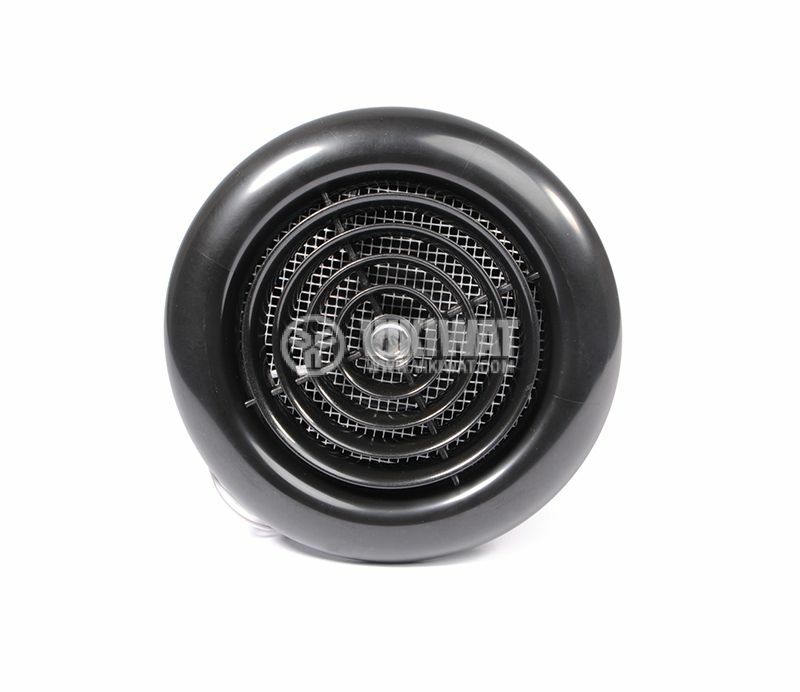 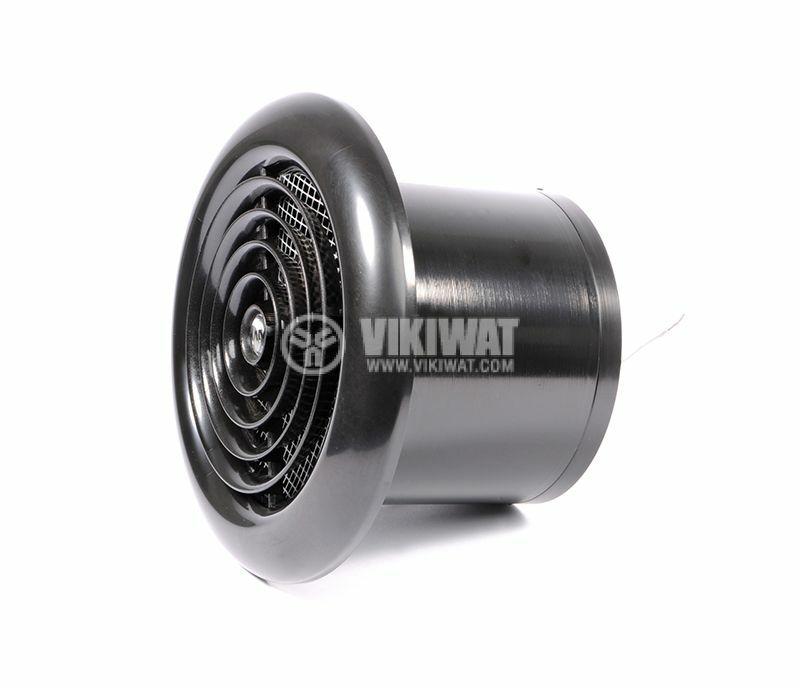 automatic shut-off valve for cold air or insects when the fan is not working.